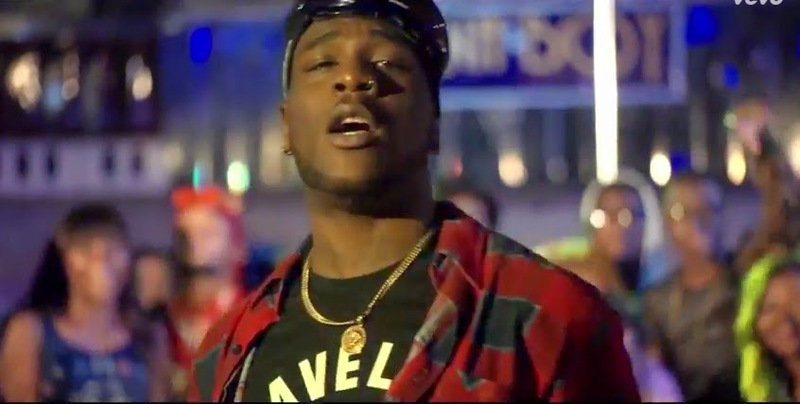 Burna Boy releases the official video to his latest single, “Check and Balance”. The video, a collaborative effort between popular music video director, MattMax, and Godfather Productions, takes you through different scenes ranging from the singer being chased by the police, to the dance floor where you’ll see a couple of hot girls performing amazing, sick dance moves. Check it out.